Loures is urban on one end and rural on the other, dipping its toes into Lisbon industry but still offering a calmer lifestyle than what you’d find in the capital. And it seems like many are starting to recognise the benefits of this: as people choose to settle here and commute into Lisbon for work, new constructions are appearing all over the area and Loures property is selling fast. Loures is a city and municipality in the suburbs of Lisbon. To the west are the municipalities of Mafra, Sintra and Amadora, and to the northeast is Vila Franca de Xira. Loures is bordered to the east by the Tejo River Estuary, a beautiful inland expanse of water with its own nature reserve. The area is divided into ten freguesias – ‘civil parishes’ in English – and its total population is close to 200,000. The average price per square metre for a house in Loures is Average price per sqm. in Loures (region) €2,087 -1% properties#: 287 last change on: 19 Apr 2019 €2,087 , while the average square metre price of an apartment is Average price per sqm. in Loures (region) €2,197 -1% properties#: 877 last change on: 19 Apr 2019 €2,197 . Investment opportunities are available for an average of Average price per sqm. in Loures (region) €1,646 0% properties#: 426 last change on: 19 Apr 2019 €1,646 per square metre. Loures’ urban side comprises Moscavide, Portela and Sacavém, located in the municipality’s very southern tip. It’s here that you can find Lisbon‘s international airport, which is the biggest in the country. This is no doubt convenient if you live abroad and are looking at Loures property as a holiday home. 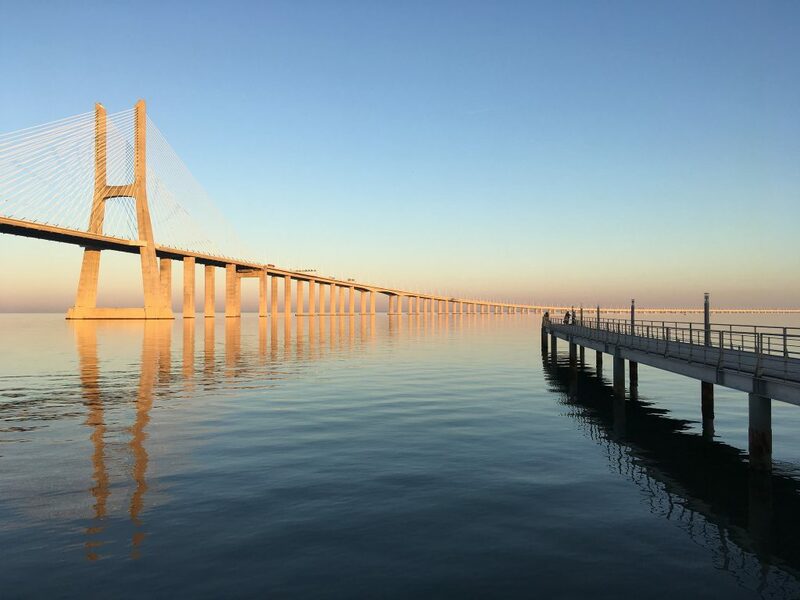 Furthermore, the Vasco da Gama bridge, the longest in Europe at a distance of thirteen kilometres, connects Loures to Setúbal and beyond; from here you can get to the Alentejo and the Algarve by car. As you move further away from Lisbon, northwards to the towns of Bucelas and Lousa, the landscape becomes more rustic and peaceful, undisturbed by industry and possibly most suitable for anyone looking to escape completely from the sounds of the city. But that doesn’t mean it’s off the map: Bucelas forms part of one of Portugal’s wine regions and has long been celebrated for its DOC wine. Loures is not short of museums, such as Bucelas’ Wine and Vine Museum, an insight into traditional wine production in the region. The Sacavém Ceramics Museum is based on the ceramics factory built there in 1850, showcasing fascinating and miniatures produced in the area and in other regions of Portugal. 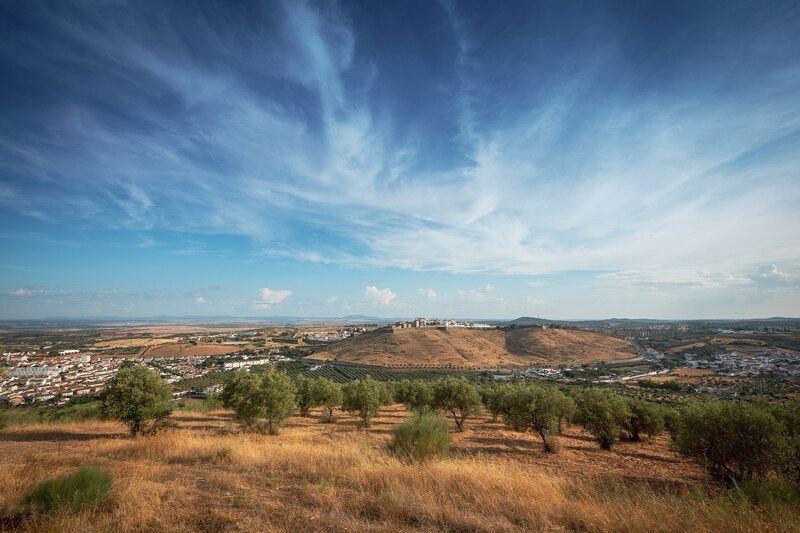 Living in Loures doesn’t just mean one thing: whether you prefer to rub shoulders with Lisbon in the south or settle in the more tranquil north, you’re bound to find what you’re looking for in a Loures property.